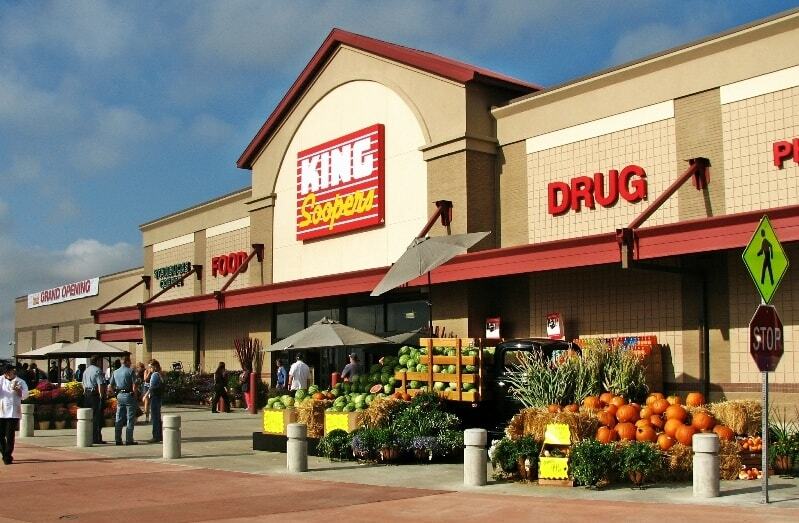 King Soopers Community Rewards Earning is Now Easier than Ever! Link your King Soopers Loyalty Card (that little keyring discount card) to BMES PTO and you will be automatically giving back to BMES PTO every time you scan your card or enter your registered phone number at checkout. This is a super simple way to financially support the school. BMES PTO depends greatly on the income from the King Soopers Community Rewards Program to bolster the annual budget. The process of linking your Loyalty Card to BMES is easy to complete, takes less than 5 minutes, and can be completed online at any time. Please link your King Soopers Loyalty Card to our school today! Go to https://www.kingsoopers.com and create or sign in to your King Soopers account. Click the link “Enroll Now” and enter the code GH195 to be connected to our school’s rewards account. 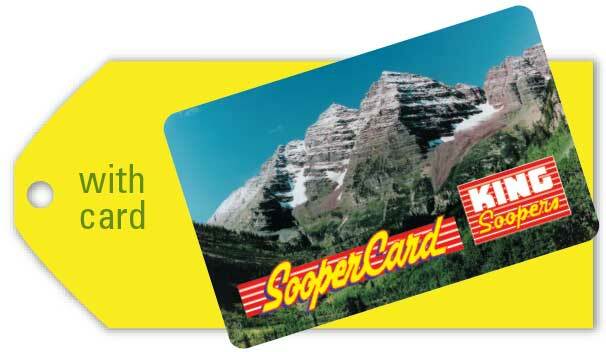 Once you register a card in your household, all linked King Soopers Loyalty Cards within your household will begin earning rewards for the school. That’s it! Thanks so much for your support. If you have questions, please email board@bluemountainpto.com . Don’t have a King Soopers Loyalty Card? Stop by the Customer Service Desk the next time you go to the store and ask for one. It’s free!